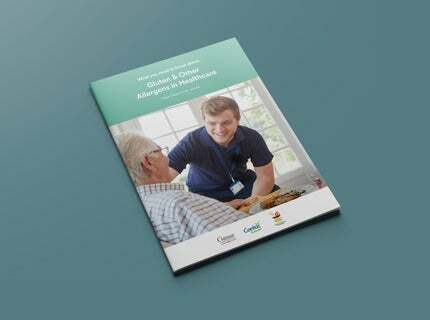 Based on Best Practice Guidelines developed by Queensland Health, this ‘plain English’ practical guide will support training and the development of best practices in allergen management for your organisation. 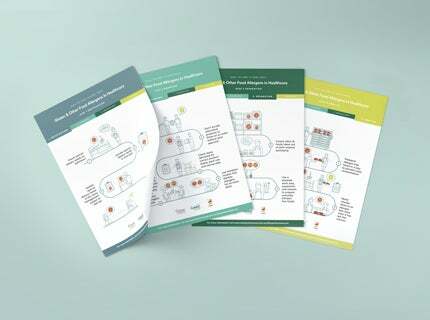 Illustrated, easy to follow fact sheets support Food Allergen Management by covering key messages within four key practice areas of Notification, Sourcing, Separation and Service. 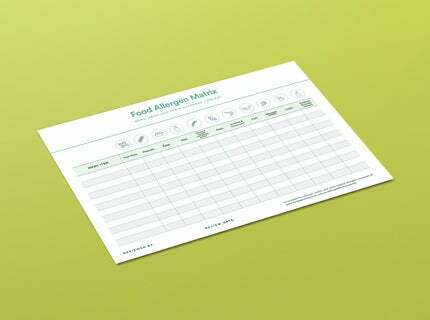 An allergen matrix works hand in hand with standard recipes to help staff understand and communicate the nature of the allergens in the food they prepare and serve. The gluten free range from NESTLÉ PROFESSIONAL simplifies menu planning and kitchen workload, offering uncompromising taste, quality and versatility. 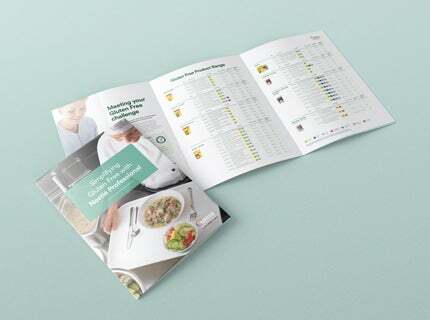 So it’s easy to meet dietary needs, stay on menu and on budget. Our range is guaranteed gluten free, manufactured with stringent processes and has the Endorsed by Coeliac Australia logo on pack, providing you with peace of mind. Visit category pages below for more information on our gluten free products or download the full catalogue here. Whether it's a dark, full bodied gravy to add depth of flavour to red meats, or a light and savoury gravy to pair with white meats, MAGGI has the perfect gravy for that flawless finishing touch. Stylish desserts on their own or can be used as a base to create your own distinctive signature dessert dishes. All NESTLÉ Docello® Mousse Mixes and Dessert Mixes are gluten free. Only the very best potatoes make it into our MAGGI Mashed Potato Mix range. Straight from the field, packed with goodness and fresh as can be. MAGGI Sauce Mixes are the ultimate culinary foundation to create a first-class finish for every meal you plate. All sauce mixes are gluten free, which makes it easy to cater for the growing number of customers avoiding gluten in their diet. Gluten free & full of flavour. MAGGI Classic Soup Mixes are a quick and convenient way to serve great tasting soups on your menu that will meet a range of dietary needs. MAGGI Boosters are remarkably quick and easy to prepare and instantly add flavour to your cooking. MAGGI Beef and Chicken Boosters are gluten free making it perfect for your gluten free menu.